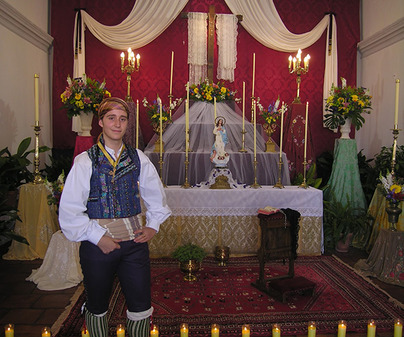 A widespread all over Spain and almost vanished tradition was singing themayos. 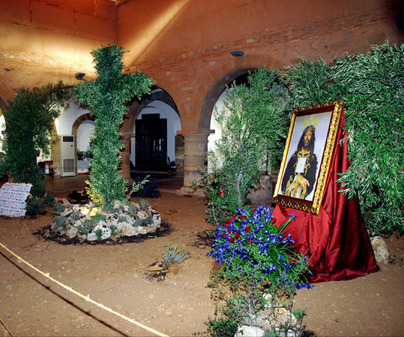 With a very remote origin and which in Villanueva de los Infantes is preserved linked to the worship of The Cross and The passion of Christ. The most significant feature for the traveler is that he can visit during the festivity churches and hermitages normally with limited opening hours. 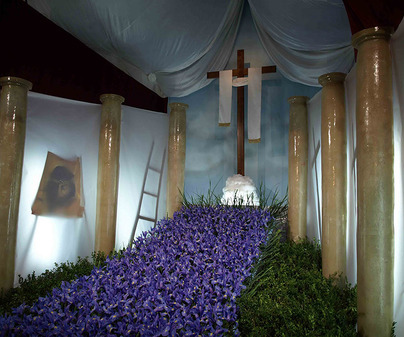 And he can discover, at every corner in Villanueva de los Infantes, the monuments to the cross created by locals, who compete in making the best monument to the cross. The residents also compete in making the best "puñao" and the best "punch", food and drink linked to this festivity. The "puñao", which originally was a mixture of toasted wheat and dried fruits, keeps acquiring different recipes and it can be both a sweet or salty snack. 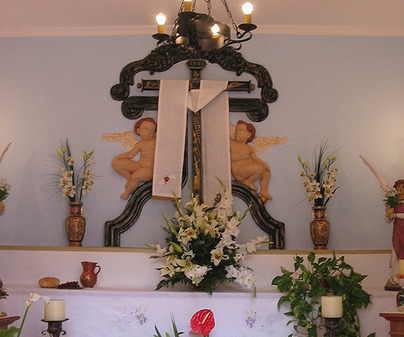 The "punch" goes with it, and there are as many variations as citizens from Villanueva de los Infantes making their crosses. On April 30that night, music bands sing under the balconies of their loved ones, and this is the way this festivity starts. 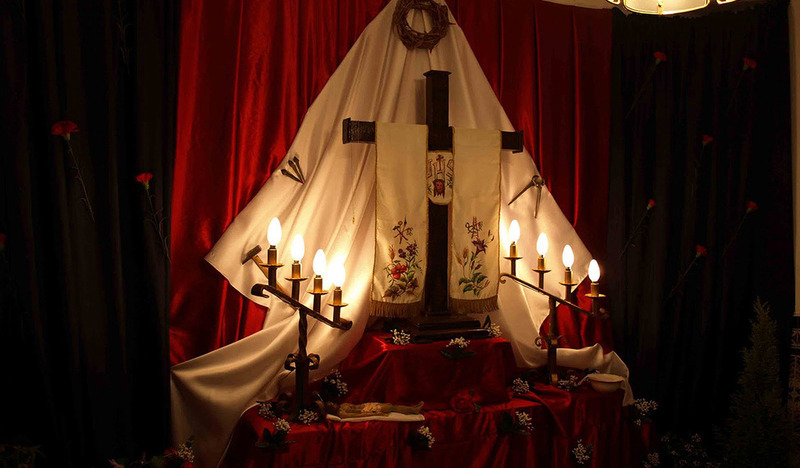 Next day, on May 1st, they will serenade at the Crosses erected all over the municipality, and aMayosshow at the Encarnación Cultural Center. 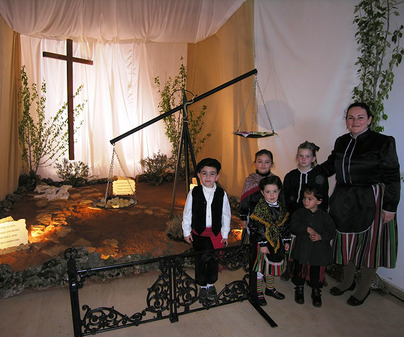 On May 2ndthe Opening of the Crosses takes place around which theturrosare made, which are bonfires that sign the presence of each monument. Started at three in the afternoon, these fires will burn during 24 hours. On May 3rdthe Closing of the Crosses takes place and the bonfires are extinguished. April 30that night until May 3rdat noon. Visitors are invited to taste the punch and thepuñao. An opportunity you should not miss.